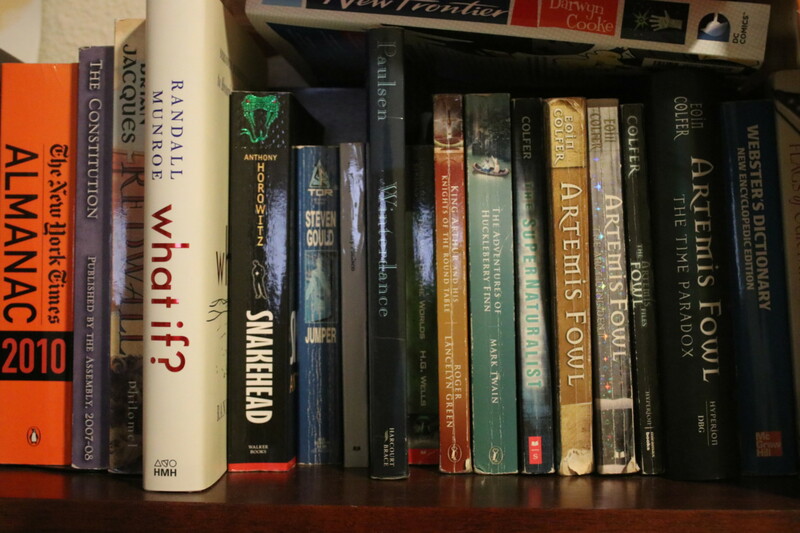 Artemis Fowl, sitting right of center on my "favorite books" shelf. Following the MediaWiki 1.31.1 security release, I was finally able to update the Debian package to 1.31 LTS in preparation for the Debian Buster release. I've been using the JetBrains IDE PHPStorm ever since I really got started in MediaWiki development in 2013. Its symbol analysis and autocomplete is fantastic, and the built-in inspections generally caught most coding issues while you were still writing the code.